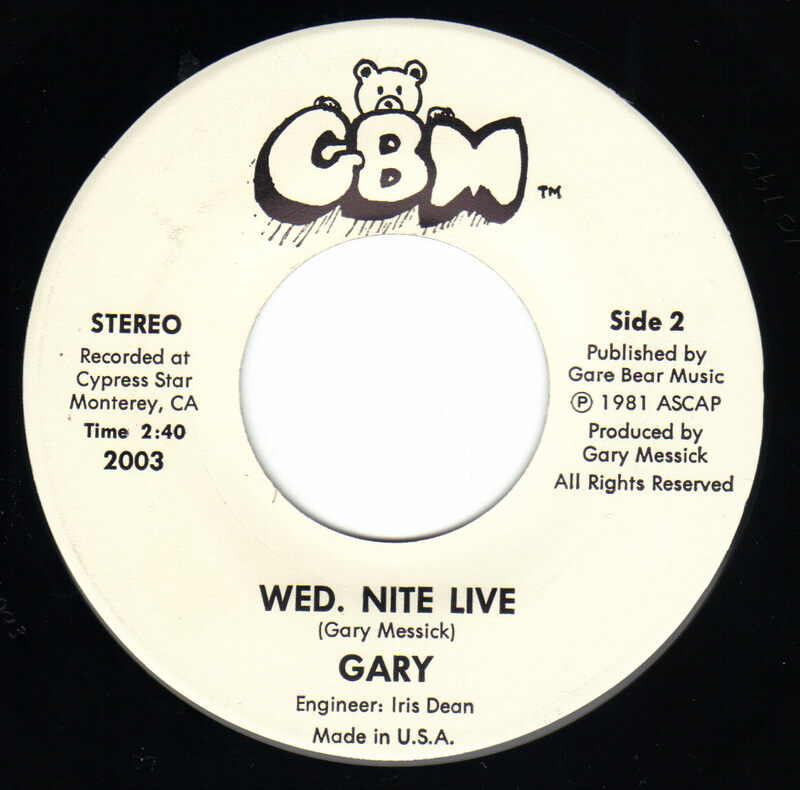 Gary played many clubs and private functions in the Salinas and Monterey Bay area. He was a regular at the Italian Villa and the Carriage Room. 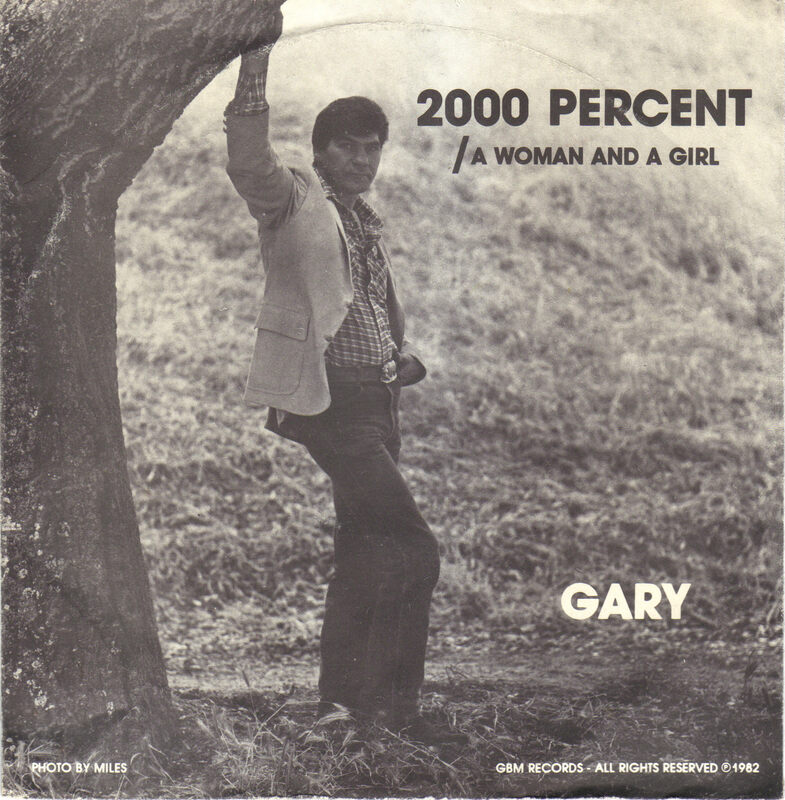 Anyone that would like to contribute pictures or information on Gary would be welcome. 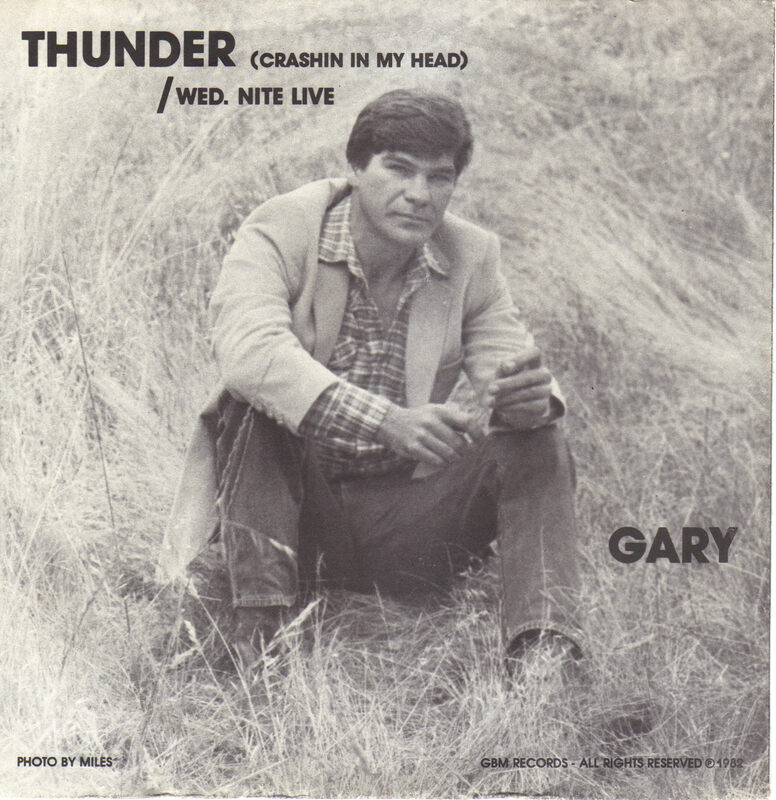 Troy Spady: Gary Messick played the Italian Villa often...as well as some of our private parties...a great talent and a great guy. 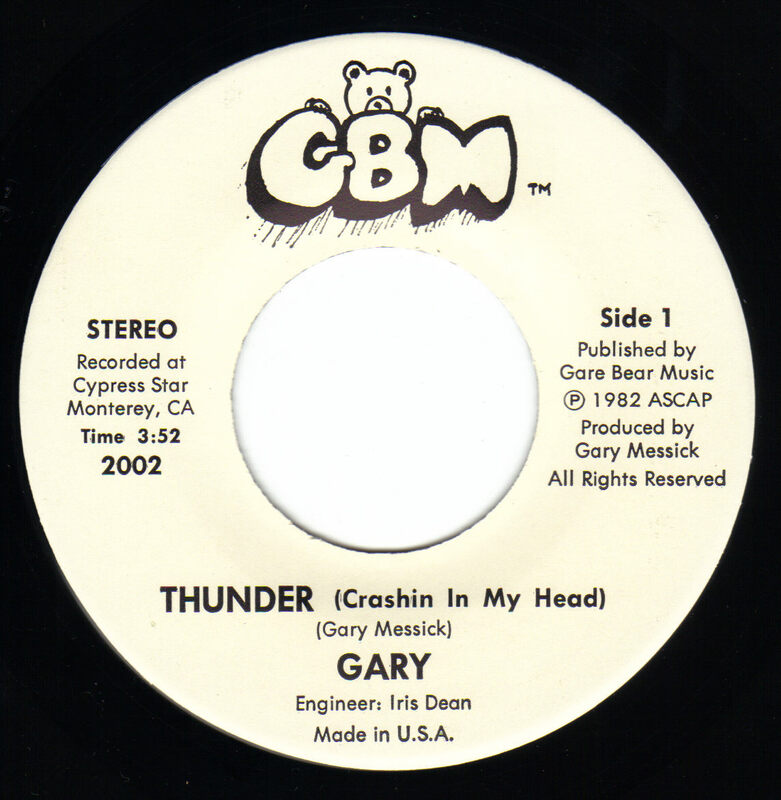 Rod Varney: I was lucky enough to play with Gary that last few years that he was alive...he was a great talent/entertainer...and one of nicest human beings I've ever had the pleasure to have known. Miss his great voice and humor. 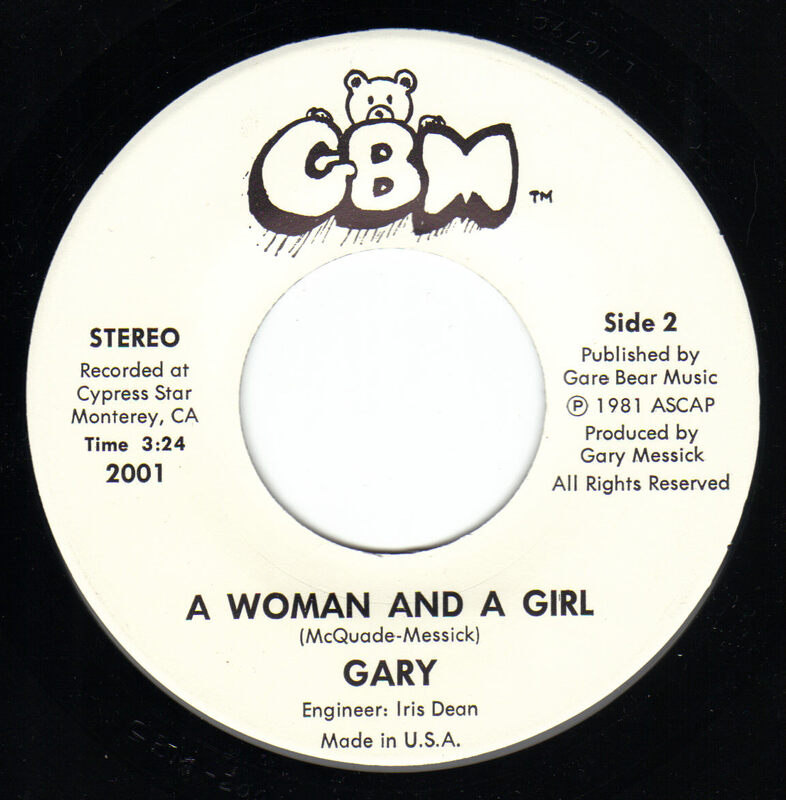 Gary Richards: When I worked at Gadsby's in Salinas, he would come in, tell jokes...ask about you and your family...your gigs...anything....a truly great guy. 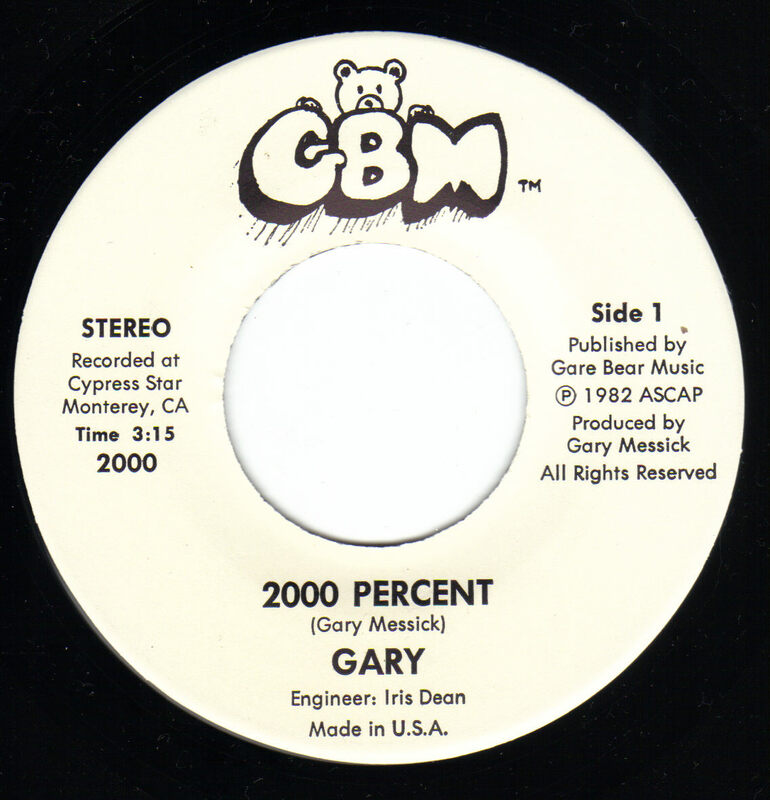 Sammy Dee: Gary also opened his own music store on N. Main St. in Salinas, but I just don't think it was a good location and he closed it. He was always willing to try and work hard. Marilyn Victorine Parr: He also owned the Choclate Dipper in Salinas with his wife Molly until his death. Great Guy and wonderful person.